IDS offers comprehensive IT Disaster Recovery Services that is backed by a world-class solution with an end to end encryption. We aid in building and maintaining a robust Disaster Recovery service by delivering high-class performance in tandem to client needs. 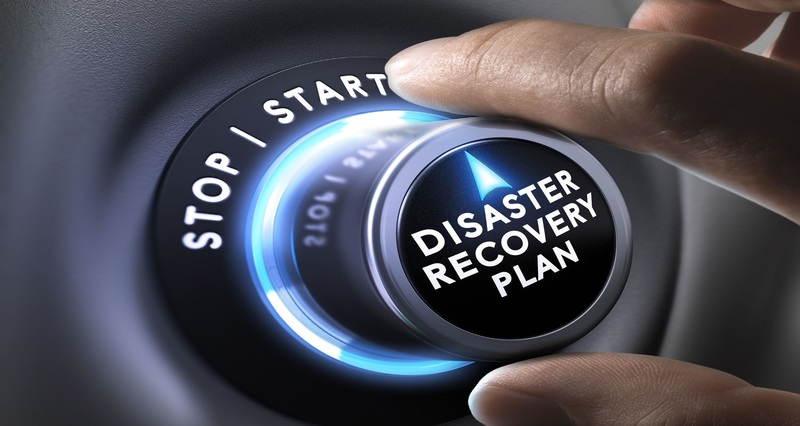 Why is Disaster Recovery service required? In the present-day competitive globe, even few minutes downtime can cost huge loss for businesses. In addition, one can hardly prevent disasters from taking place. However, having a responsive team for enabling on time disaster recovery services so as to keep the business going. With the growing complexities and interdependencies of the internet, cloud services and on-site resources, resuming to the services quickly makes a lot of difference. We at IDS comprise an effective team who work effortlessly in overcoming the challenges posed, responding to disruptions, cyber-attacks, and disaster recovery. Through our Disaster Recovery Services, we offer a continuous replication of important applications, its data, infrastructure, and systems so as to recover all the information without delay after an IT breakdown. Our expert IT developers ensure an end-to-end integration using the means of private, public and hybrid cloud solutions. Once the replication is done, cloud orchestration validates the process is fast, cost-friendly way thereby offering effective workflow automation with real-time testing and validation. We also offer dashboard review and encapsulate the process through all processes. We aid in providing deeper insights and recommendations for better data protection and its infrastructure. Through greater automation as well as orchestration solution we reduce the need for manual work for the recovery of data. Herein, implementing the cloud service we move the entire information, replicate the application, infrastructure that can be recovered any time. This eliminates the need for using in-house servers and saving the same using internet as a medium.